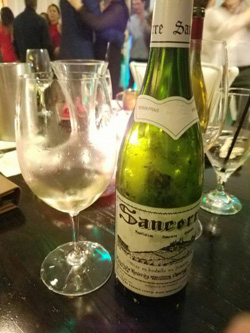 Embrace the Summer with Sancerre! 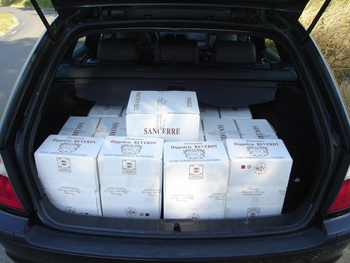 Over the years, we have found that Sancerre embodies the feel of summer. 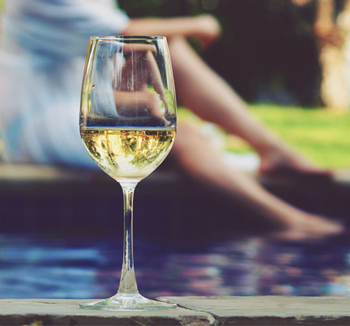 With its crisp and refreshing nature showcasing some of the best versions of Sauvignon Blanc, it is easily one of our best selling French white wines when the weather grows warmer. Many estates produce wines that are such a beautiful representation of the terroir that their unique personality can be noticeable upon the first sip even to those who are new to wine! One of our personal favorites, that we are thrilled to enjoy vintage after vintage, is Domaine Hippolyte Reverdy. 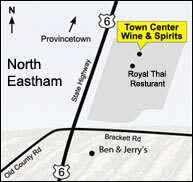 For those who don't know the estate, this is a perfect opportunity to see just why we hold it in such high regard. It is entirely family run and has made wine in the charming village of Verdigny, a commune of Sancerre in the eastern Loire, for many generations reaching back to the 1600's. Although they have a humble beginning, where they focused on regular crop rotations and raising livestock with only a small amount of wine produced, even from the very start the local community knew they were doing something special. As demand increased, primarily from Paris, the family turned their attention to producing wines of world-class quality. With that kind of dedication it is easy to tell why Reverdy is revered as one of the best wine estates in Sancerre! 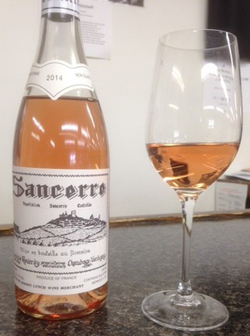 However, as we always say, the proof is in the bottle and you should try some for yourself as we are offering their Sancerre and Rose for our special weekly offer now. Don’t hesitate to pick some of these wines up and we know you will not be disappointed! There is almost no better match for oysters than a mineral-driven Sancerre from one of the best producers in the entire region. This release is always a cut above textbook Loire Valley Sauvignon Blanc, with bright acidity, buoyancy, citrus and gooseberry notes. This is a bright, delicate, and stunning expression of Sauvignon Blanc grown on Kimmeridgian chalk. This elegant and substantial rose is made from 100% Pinot Noir grown in the Loire Valley with an average vine age of 30 years. Although it may look delicate by its color, don’t let that fool you, this is a bold and dense rose that remains beautifully balanced and can even stand up to grilled red meats. All good things come in high demand and this wine is no exception. Every year we are only allocated a few cases of this highly impressive wine so don’t miss your chance to experience one of the most beautiful roses of the year!